Hello there! I hope the fall weather is treating you well. 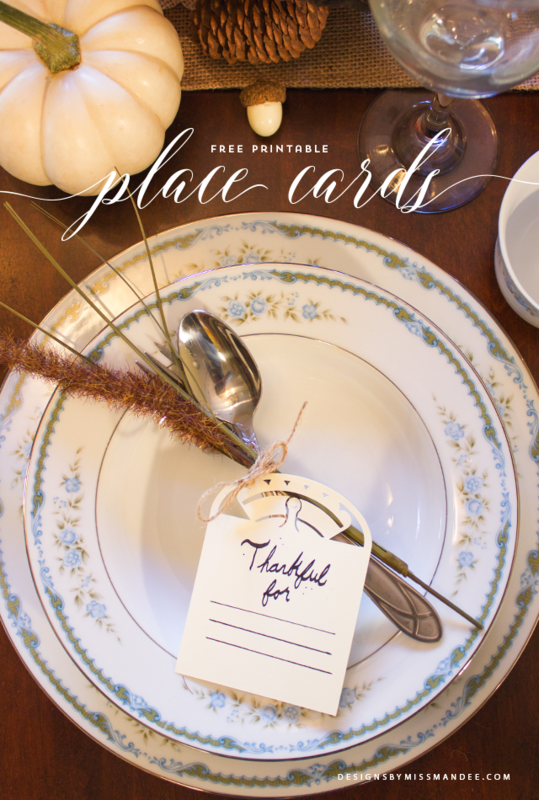 Speaking of fall, Thanksgiving is just around the corner, and today, I’m excited to be sharing a totally awesome printable to go with your place settings over at Juggleing Act Mama’s blog. Head over now, and check out these lovely Thanksgiving gratitude cards. 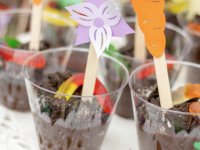 I really need an invite to one of your parties 🙂 – these are amazing, Mandee. Thank you so much for sharing these at the Thank Goodness It’s Thursday link party and for offering such wonderful printables to all of us “design challenged” folks. Aww, thanks so much Sarah! Glad you like them.